I am so lucky to be doing what I love. 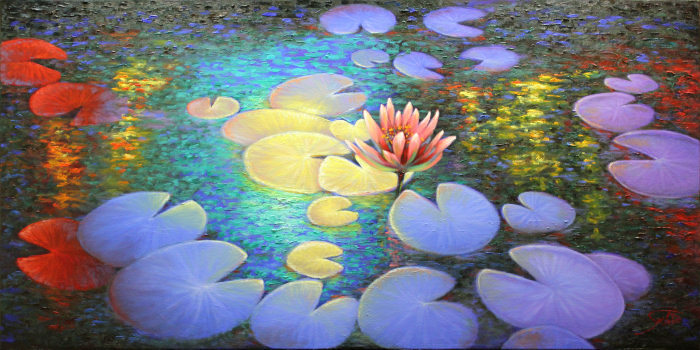 Art is not only a form of communication but also an expression of yourself. I realize what a great privilege it is to share that with others and I am thankful every day. L A T E S T W O R K ! 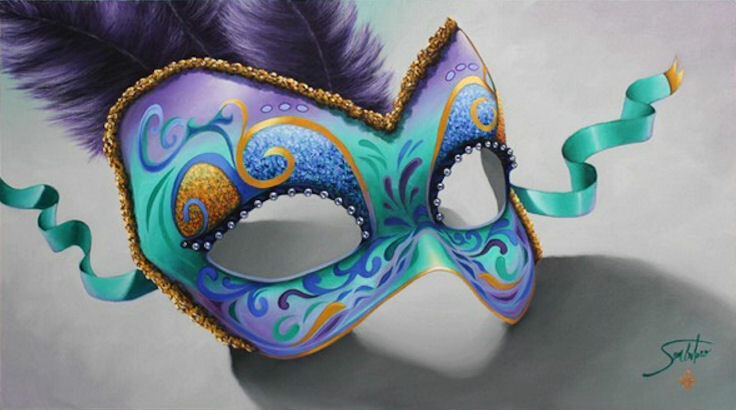 Sambataro's latest painting in the "Masks Carnival" Series! S A M B A T A R O D O N A T I O N S & C O M M I S S I O N S G A L L E R I E S ! Click to See Gallery of Donations & Commissions! J U S T R E L E A S E D ! A new book by Master Artist, Joe Sambataro, humorously depicts his journey from humble beginnings in the projects through his relentless quest to make it to Art School, with absolutely no money. "Where there's a will, there's a way," is an understatement in this autobiography that will inspire all who read it! 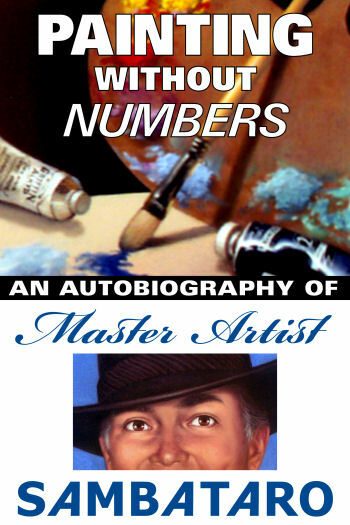 Contact Joe directly to Get Your Copy of 'Painting Without Numbers'! Adobe Acrobat Reader is needed to open this PDF file. If this software is not yet installed on your computer, please download a free version here. 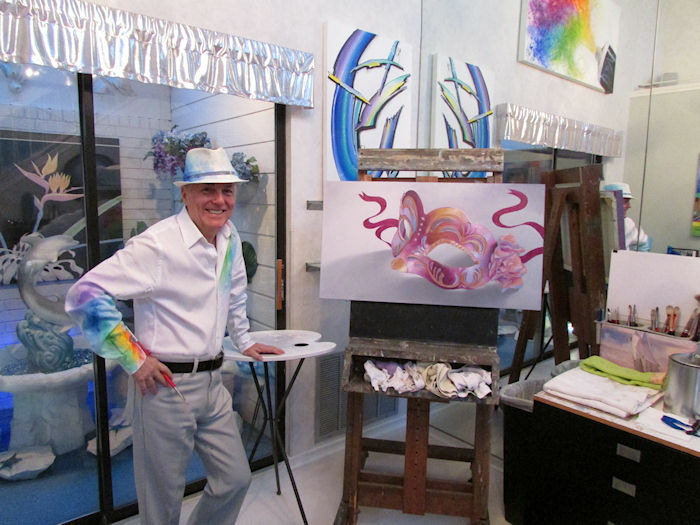 After bypass surgery in Mobile, Alabama I woke to several seascape prints in my room all signed Sambataro, I struggled to get up and see them. They were trying to get me to walk before sent me home. My inspiration was to get up and see the other art work down the hall. Yours were my favorites. Got to return to the hospital after three days at home for heart surgery again, good thing your pictures were still there, really awesome talent Joe.